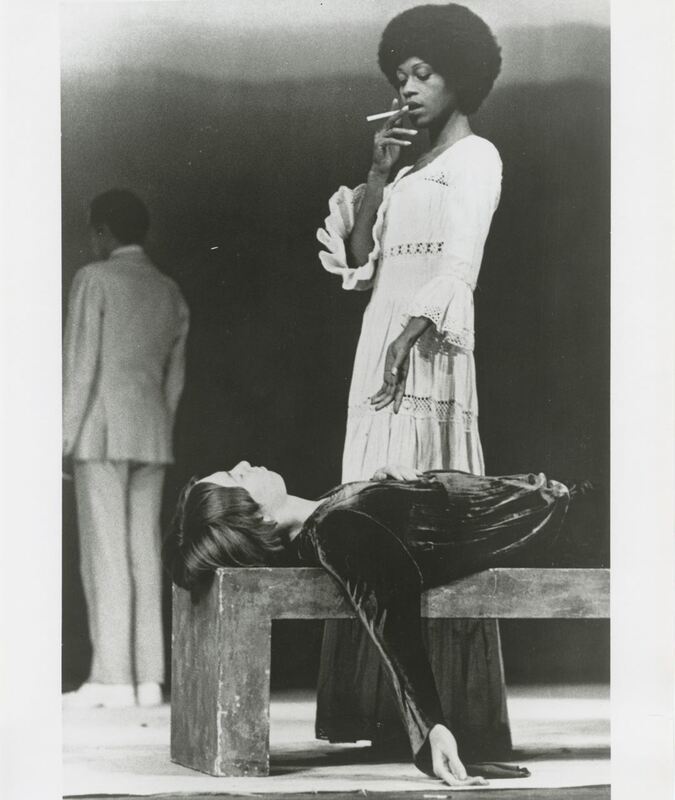 The Archivists Round Table of Metropolitan New York (ART) is pleased to announce the inauguration of a new series of programs on performance archives with a lecture and tour at the Robert Wilson Archives on Tuesday, May 15th. The Robert Wilson Archives at the Byrd Hoffman Water Mill Foundation present a detailed record of vanguard theater and performance history in New York and Europe. The materials range from Wilson’s first performative explorations in 1965 to his large-scale operas and installations of the recent past. Born in 1941 in Waco, Texas, Wilson has been called “a towering figure in the world of experimental theater” by the New York Times and achieved early international notoriety with Deafman Glance in 1971 and Einstein on the Beach in 1976. The latter was Wilson’s first operatic collaboration with composer Philip Glass, whose star would also rise in the ensuing decades. The archives themselves consist of production and exhibition records, correspondence, sketches, photographs, recordings, and audiovisual material related to Wilson and his collaborators. An archival initiative was put in place in the early 1970s, and has carried through with little interruption since that time. Wilson’s new works often mine elements of historical productions for inspiration, and revivals hinge on the record of previous instances. Additionally, performance scholarship and a focus on Downtown queer artists have brought the Wilson archives into greater relief. Byrd Hoffman Water Mill Foundation archivist Clifford Allen will discuss the archives’ recent evolution and the challenge of administering the archives of a living performance artist and theater director. The event will be followed by a reception at Black Door Bar. Please register in advance, as capacity for this event is limited. Photo by Beatrice Heyligers. Courtesy Byrd Hoffman Water Mill Foundation.